Impact of computer-controlled machines such as on the lathe and machining centers has been the biggest of all in manufacturing. 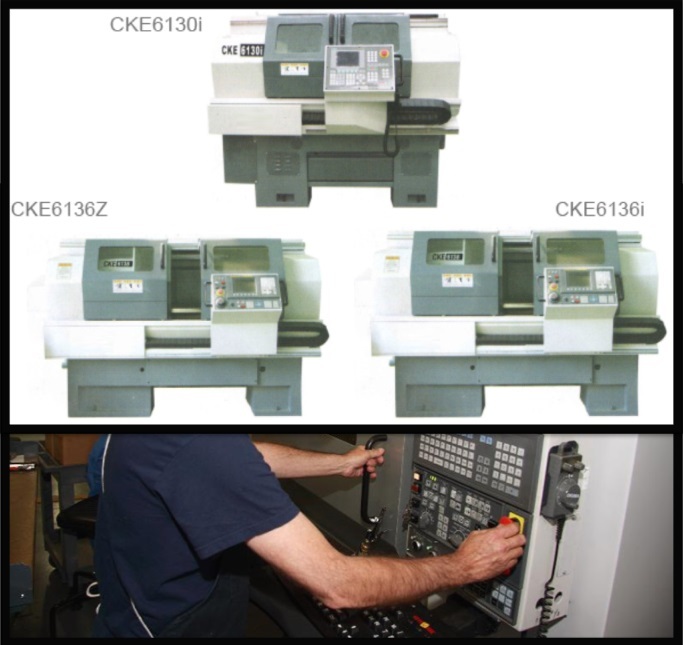 Today, CNC technology has allowed development of machines that are highly productive, flexible, and with the ability to integrate different production processes onto one machine. The current challenges in use of this technology have shifted from the machine capacity to the ability of technical staff to set up, program and effectively operate these machines to maximize their capacity. All manufacturers are looking for a competitive edge in their manufacturing operations. Machining operations are brutal and heavy energy consumers. One of the factors that contribute to tool damage is temperature generated during operation. A key innovation that has led to extended tool life is the coolant fed tool where the coolant is pumped through the tool to very near the tools primary cutting point. This has led to longer tool life from enhanced lubrication and reduced friction, higher speeds and feeds as well as the flushing action to remove developing chips. Through elimination of manual feeding systems to automated feeding and calibration, there has been improved accuracy in machining and cutting performance, therefore reducing the need for secondary operations after achieving good surface integrity. These secondary operations include reaming, boring and grinding which are also costly. Installation and operation of equipment as well as the ease of programming has also been an area of innovation. The development of machine tool from manual operated equipments to use of programmable logic controls to advanced computerized systems has influenced heavily on the global production and supply of these equipments as well as the production industry. With the current efforts to reduce noise levels in the engineering field, manufacturers are placing efforts of noise control from the source, which is very important in machine tools. Damping is a technique where equipments such as chutes, hoppers and machine guards have a bitumastic material stuck to the surface, which can reduce noise levels from 5 – 25 decibels during machine operation. Machines feet, gearboxes, pumps are mounted on rubber bonded cork to reduce transmission of vibrations of the machine. Some ergonomic factors in machine tools design include operator interface height, operator access, safety mats, emergency stops, visibility and ease of maintenance. Innovative designs have been developed which factors all these attributes while still achieving the required output of the machine. 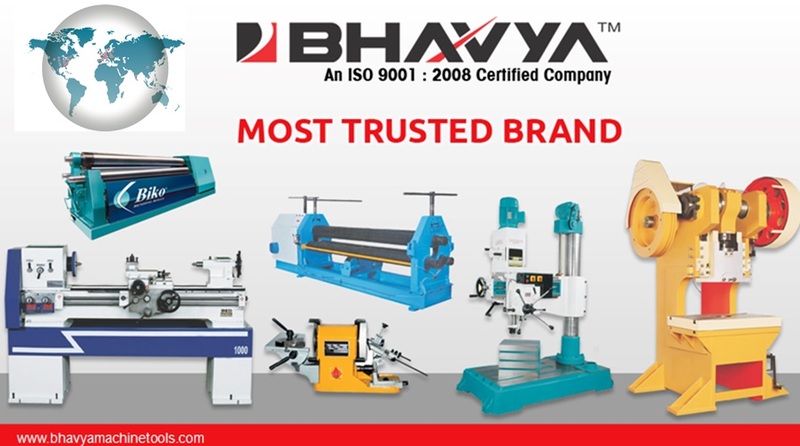 Innovations in machine tools design has been broad and directed towards maximum efficiency of the equipment. Development of computer controlled equipment, measures for extending the cutting tool life, enabling greater output efficiently, user friendliness and safety concerns have been the key areas of innovation. These have led to great positive change in production and manufacturing and the trend is set to continue. How to Improve the Production Capacity with Industrial Press Brake?